Our compassionate staff are here to offer guidance and reassurance when you, your family and friends need it most. 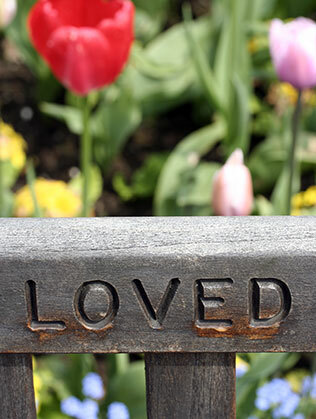 Whether you wish to plan a religious or secular ceremony to honour the life of your loved one, Hebden Bridge Funeral Services is perfectly placed to outline the various venue options in the local area, and deliver a dignified funeral with compassion and respect. We are contactable, 24 hours a day, 7 days a week, to support you through the next steps with composure and discretion. Whenever you need to call, we'll be here to help. Read reviews from customers of Hebden Bridge Funeral Services about the service they received from our caring and professional staff. 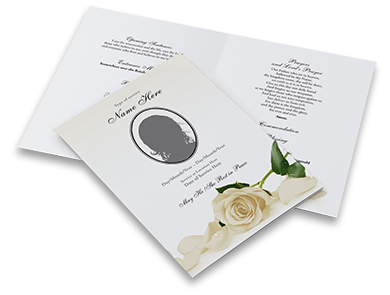 Based in Hebden Bridge, West Yorkshire, our funeral parlour premises are easy to access and are immaculately presented. 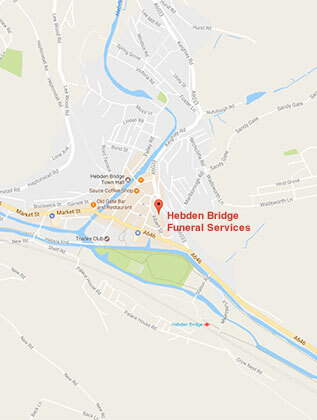 Hebden Bridge Funeral Services is one of the area’s most widely trusted funeral directorships, supporting bereaved families in the Calderdale district over many years of experience.